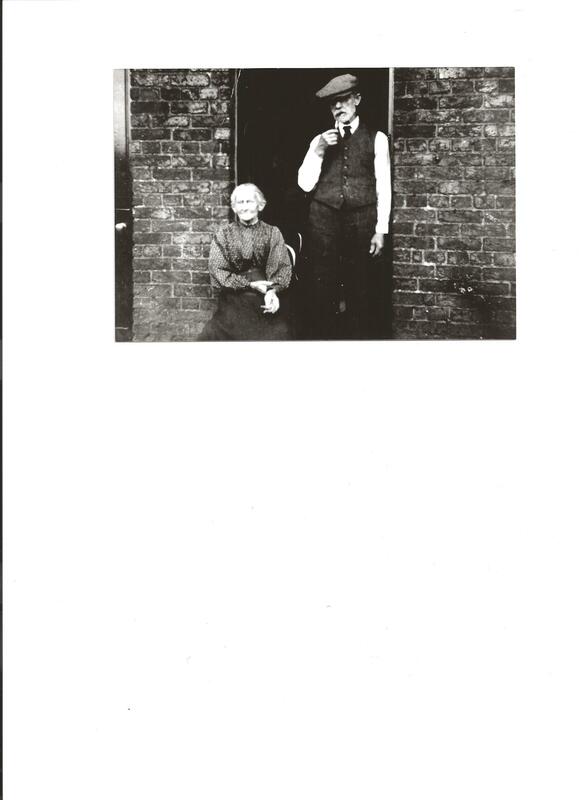 This is a photo of my great grand-parents Anglelina and William Good. Angelina was born is 1848 and died 9th March 1934 aged 86 and William was born 9th June 1929 did aged 79. This photo was taken outside the Railway Cottages in Tilbury.